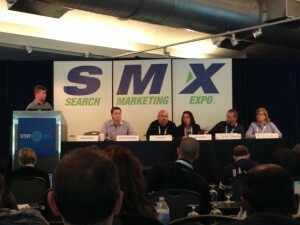 Still reeling from last week’s SMX Advanced? 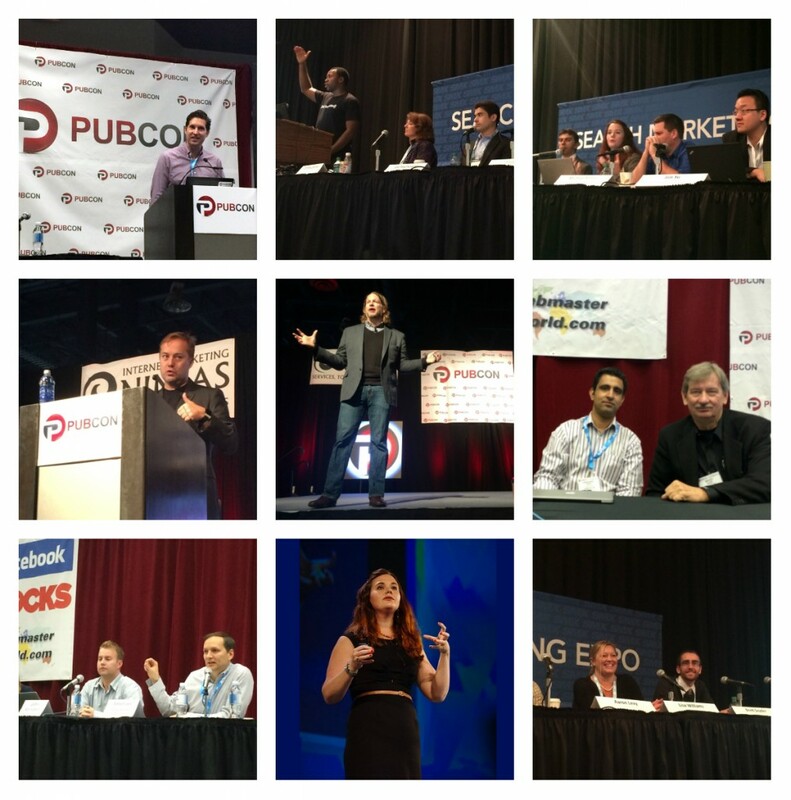 With dozens of sessions focusing on advanced SEO, PPC and SMM tactics, it was Christmas come early for Internet marketers attending the sold-out conference. With so much critical information coming out of the conference, we sent liveblogger Jayme Westervelt to cover key SEO, social media and content marketing sessions. Some of the top highlights include the Matt Cutts You & A, where Cutts fielded questions on Author Rank, link removal and his favorite webmaster tools. He also confirmed an algorithm update that was neither Panda nor Penguin and announced Google is trying to make improvements to the reconsideration request process. 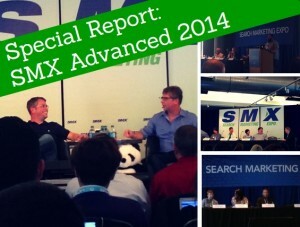 Read more of Special Report from SMX Advanced 2014. It’s the last session of the conference – this marathon is almost over for my tired fingers. They’ve saved one of the best for last – it’s time for Ask the SEOs. Lining up the speaker table are SEO powerhouses Greg Boser, Rae Hoffman, Jeff Preston, Marshall Simmonds, and Ellen White fielding questions from Search Engine Land Editor Danny Sullivan. The session starts off with White sharing her story of a recent win and continues on with discussions revolving around internal linking, PR sculpting, getting out of a Penguin penality, SEO tests, responsive design, Panda 4.0 and much more. In this SMX session, Chris Bennett, David Roth and Purna Virji will talk about how to how to get the most out of your content strategy. This particular topic is something I’ve recently been working on with my own clients so I can’t wait to hear what tips these speakers will offer. Chris starts us off with. Chris wants to talk about getting mileage out of your content so you can stop working so hard. Stop spreading yourself too thin and stop wearing too many hats. Stop with the checklist marketing mentality. 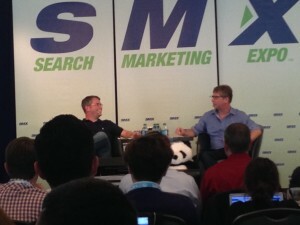 In this well-anticipated session at SMX, Search Engine Land Editor Danny Sullivan sits down with Google’s Head of Webspam Matt Cutts to answer some of every Internet marketers most pressing questions. The session starts off with a discussion revolving around recent announcements and upcoming algorithm updates, which include changes to the Payday loan update as soon as this week, and a roll out of improvements to Google Webmaster Tools where Cutts suggests marketers keep their eye on. In this SMX session, discover why mobile really matters, how to build a mobile strategy and what makes mobile search so different from desktop search. This session’s speakers include Cindy Krum, Michael Martin, Maile Ohye, and Jim Yu. Kicking of this session on mobile SEO is Maile Ohye, Google’s Senior Developer Programs Engineer. Ohye stresses the importance of enhancing the user experience with mobile search results that open directly within an app. However, it requires deep links within the app and mapping in the sitemap. But asking for app downloads isn’t the best approach right off the bat, unless they are relationship-ready customers. Improving the app experience is much like Web SEO, says Ohye. You need good content, an enticing search appearance, and a process for building an effective mobile strategy. 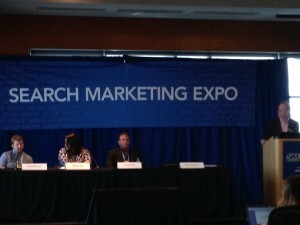 Plenty of SMX attendees seemed to be eager to learn more about Structured Data. 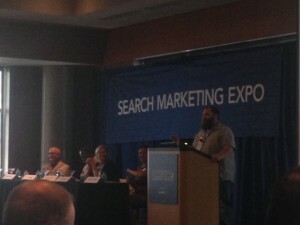 This SMX session promises to teach us how companies are implementing schema markup and benefiting from it. This is one of my favorite things to recommend to clients. Marshall Simmonds, CEO of Define Media Group, kicks of the session with brief overview of how indexation has evolved from crawling to sitemaps to structured data and talks about the most popular type of structured data being used today. Learn how companies like Best Buy and Disney are using and benefiting from structured data and schema markup.Read more of SMX Liveblog: Enhancing Search Results with Structured Data & Markup. Get the skinny on social media tools, tactics and more in this session geared towards savvy search marketers. This session’s speakers are Lisa Williams. Michael King, Matt Siltala and Mark Traphagen. The session kicks off with Williams, the director of digital marketing strategy at Search Discovery. Williams tells us to start with the actual product and make a connection to the product with great storytelling. Look at search technology as a way to tell a story about your product. Communication strategy should be your first step to making that connection and storytelling. Come up with a communication strategy that’s specific, measurable, actionable, relevant and timebound. 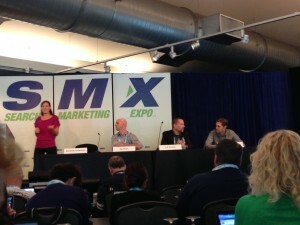 Read more of SMX Liveblog: 25 Social Media Ideas for the Advanced Search Marketer. This room with packed with a good share of returnees and newbies. We’re told “this session is going to cover everything you need to do to rank well in the SERP.” This session features insights from Matthew Brown, Marianne Sweeny and Marcus Tober. This session is fast and furious, and so is this liveblog. Here we go! The session kicks off with Tober, who promises to explain the Google algo in detail in the next 90 minutes. He notes the 2014 Ranking Factors: Google+; on-page optimization; strong increase in site speed; the number of internal links; and brand factors. 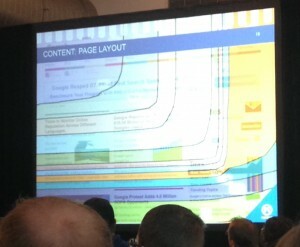 Read more of SMX Liveblog: The Periodic Table of SEO Ranking Factors. We’re one week out from SMX Advanced 2014, and we’ve got two more installments of the SMX Advanced 2014 Interview Series. Over the past month, I’ve interviewed VIP speakers to get a preview of the tips they’re going to share at SMX Advanced 2014. 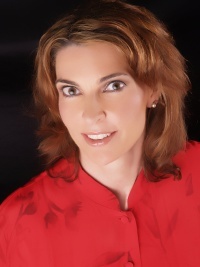 Today, we continue with Christine Churchill, president and SEO of KeyRelevance. Churchill has been a leader in Internet marketing leader for more than a decade and is the co-founder of SEMPO (Search Engine Marketing Professional Organization). She will grace the SMX stage once again next week to share her keyword expertise in “Keyword Research On ‘Roids! Advanced Workarounds For Vanishing Keyword Data” at 11 a.m. on June 11. Discover Churchill’s advice for SEO newbies, her tried-and-true tools, her thoughts on “SEO is dead” and her keyword research strategy post-Hummingbird. 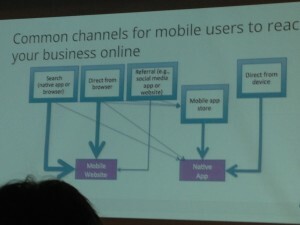 Read more of SMX Advanced 2014 Series: Christine Churchill on Keywords.